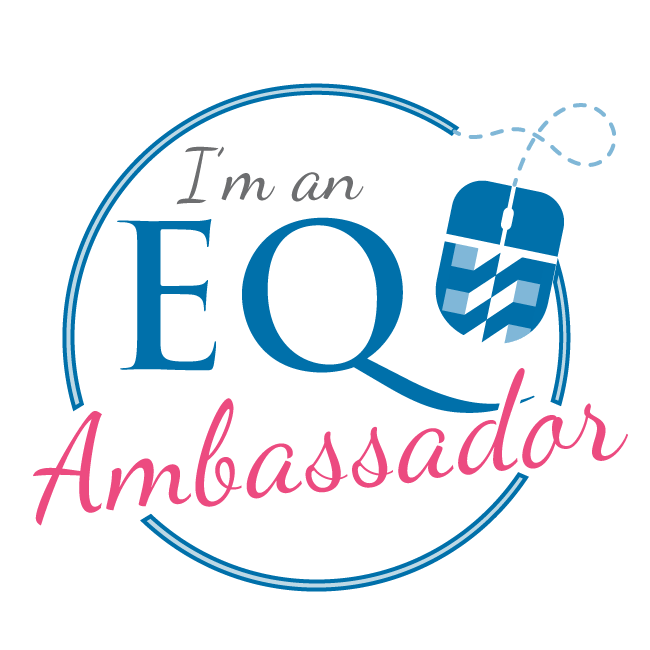 OK - It's official! 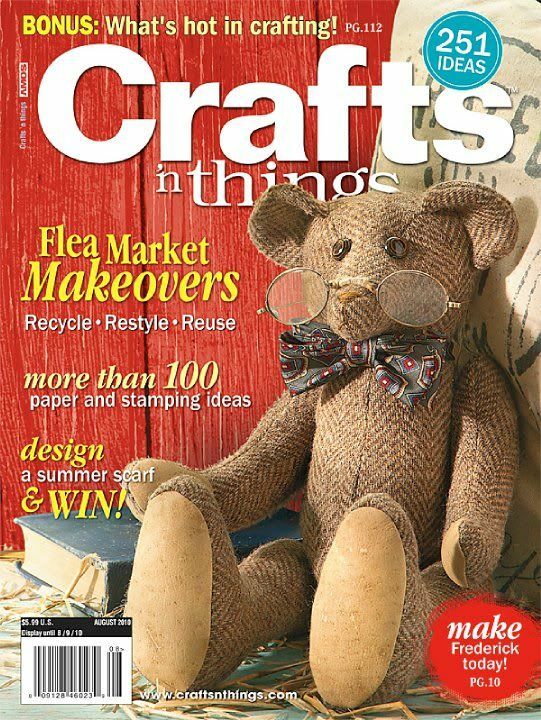 I'm not dreaming - My owl made it on the Front Cover of the newest issue of Crafts 'n Things Magazine. Isn't he so dreamy? Joe Kay (the photographer) did such an amazing job with this little critter and I can't wait to see the inside of this magazine! Thanks Joe!! Be sure to get your copies and SUBSCRIPTION while you can before it flies off the shelves! I'll be posting some step by step photos to assist you in making your owls in cooperation with Crafts 'n Things magazine online. I'm so excited to mention this great news of my first publication on my blog, but have been holding out just in case it got pulled at the last minute (I try to be an optimist - I really do!). 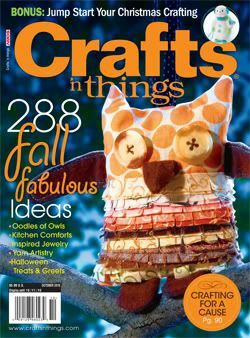 My scrappy owl pattern is going to be featured in the Sept/Oct issue of Crafts 'n' Things Magazine! 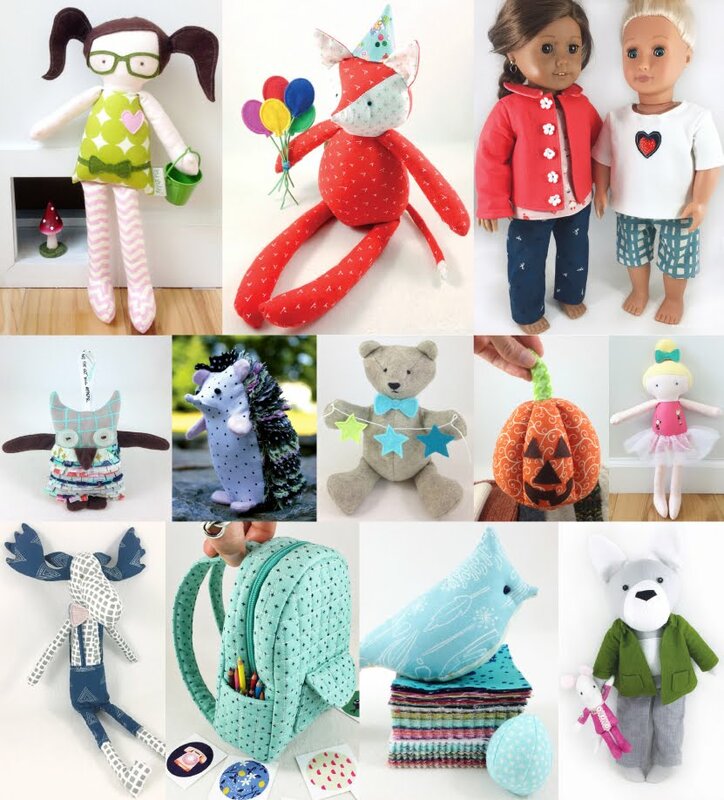 You can see my picture (the one above) on the last page of the Crafts 'n' Things July/Aug issue (the issue with the bear!) down at the bottom of the page in the "teaser" section. I took this shot of my two cute owls hanging out in the branches of my Maine woods as they love to do around here! 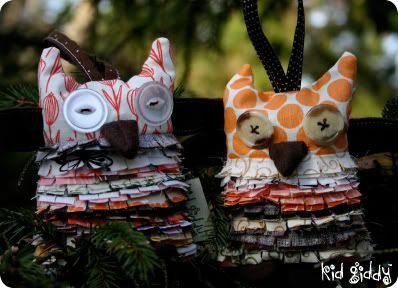 This owl pattern uses up tons of those scraps you have lying around your crafty area and can lay in the palm of your hand. 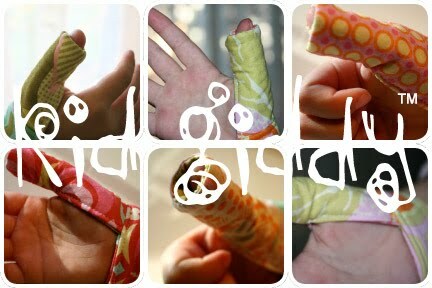 You can also make the larger version for a wonderful pillow size decoration! 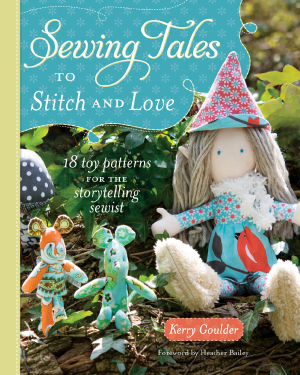 Please be sure to get your Crafts 'n' Things Magazine subscription now! 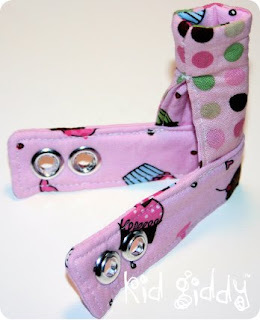 You won't want to miss out on this pattern, it makes a great baby, wedding, birthday, shower, holiday, etc gift in and of itself, but also makes a great sachet to tie on the top of any gift. If you don't sew - you can buy one of my owls from me through my KidGiddy Etsy shop! Please stop in for a look as more will be added weekly. Thanks for celebrating with me! This is the first publication, with many more to come! More great publication news will be posted soon! Have a wonderful day/week/month/year! Can you tell how excited I am?!!! *Isle Family has 48 hours to respond to this post or my email to claim the prize or a Mama Pike will be chosen be default. **Free Shipping is offered only to those who had previously entered the giveaway via comments on the 4th giveaway post before the midnight deadline (please enter your google name in the message to seller at check out for verification). Free shipping offer, as mentioned, is valid until July 15, 2010 midnight. 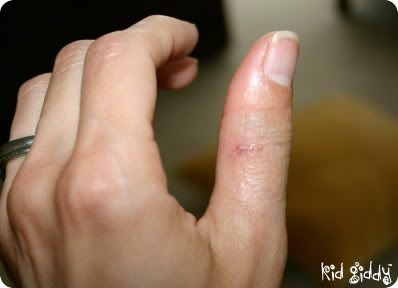 About a week and a half ago, on my birthday, I slammed my finger in the trunk of my sisters mini van. I thought I'd show you all some pics. My sister has yet to send me the initial pics, but this will be enough to make your stomach turn! These pictures were taken on Saturday which was 2 days after the injury occurred. 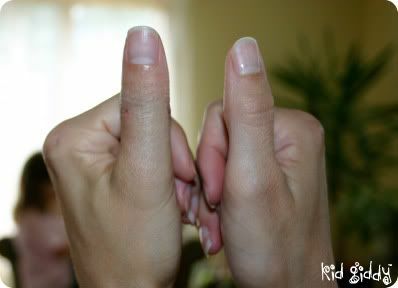 The swelling here, had gone down significantly, but as you can see from the comparison shot, it was still very swollen. I was lucky enough not to break it (more like shatter the knuckle! 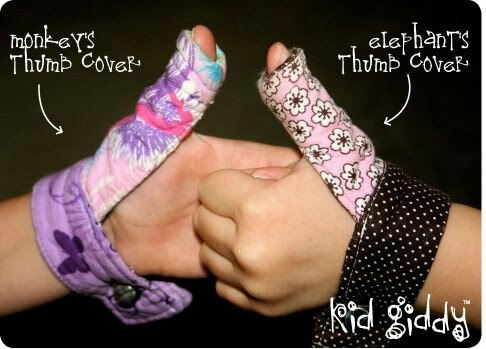 ), and lucky to not need stitches. I was truly expecting to see my thumb dangling by a thread after seeing it trapped in the tiniest space ever and screaming and begging for God to let it out of the trunk! Needless to say - much of my day to day life has been difficult to accomplish, but most of the nerves endings are repairing themselves, and the muscles that were in my opinion almost severed, are beginning to regain their courage to work again! I still have 2 numb/tingling spots and hope that won't be permanent nerve damage, but only time will tell. And I'm still trying to figure out why I wasn't wearing one of my own thumb covers and wondered how much that could've protected my thumb in the first place! 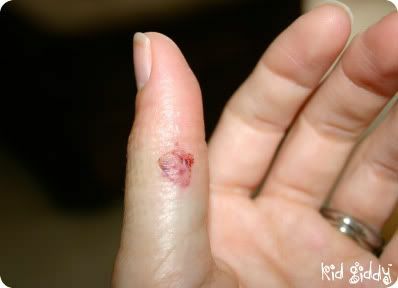 Through all of this pain, my children have seen now, why mommy always says to keep your hands and fingers (and feet/toes) away from the car doors! I appreciate your patience during my recovery time. 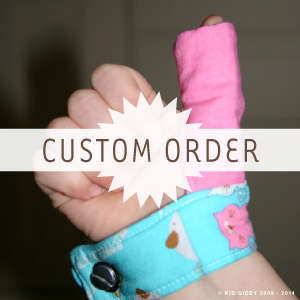 I'm re-opening my shop today and hope you'll come by for a visit! Have a great day! I can't believe it's already July.....happy Saturday everyone! All entries in by Wednesday July 7th 11:59 pm will be considered. Number will be picked at random using a number generator. Winner will be notified the next day on Thursday afternoon. Please be sure your email [at] wherever [is] included in each comment - I won't go hunting for it! If winner cannot be reached or does not contact me by Friday evening (48 hours) - a new winner will be chosen! 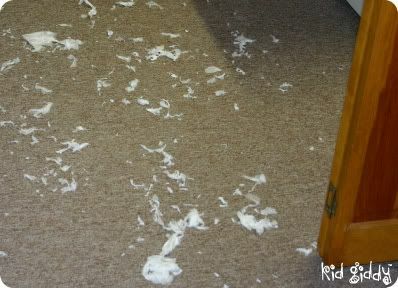 Check my pockets before putting in a load of laundry...and this is why!....Major Tissue Issue! A whole travel size package to be exact - discovered empty in the sweatshirt pocket after a walk! So before you do your laundry - be sure to check ALL of your pockets too! 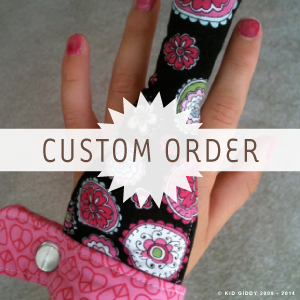 Avoid the tissue issue! Have a great July 4th weekend!